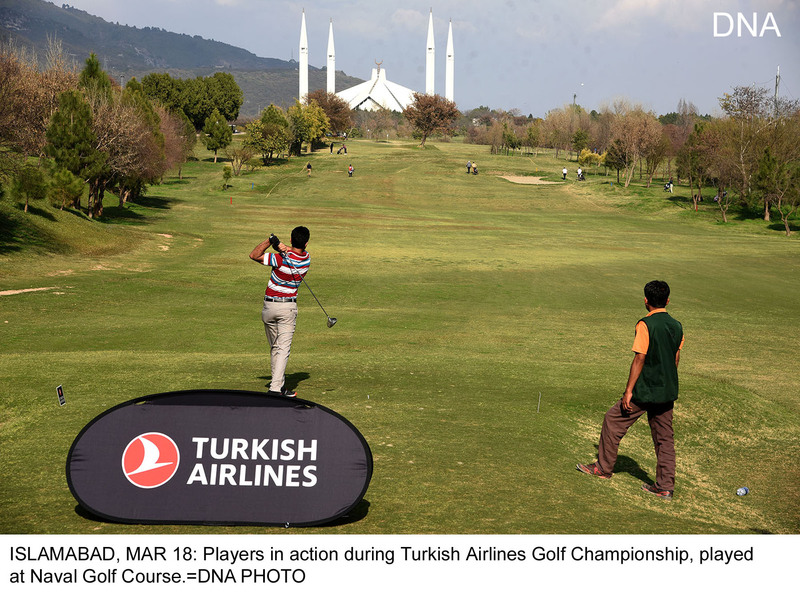 ISLAMABAD, MAR 18 (DNA) – Ambassador of Turkey Ihsan Mustafa Yurdakul has said he was delighted to be part of Turkish Airlines golf championship 2019 adding the Turkish flag carrier would continue to extending sporting opportunities to Pakistani players with a view to promoting healthy activities. 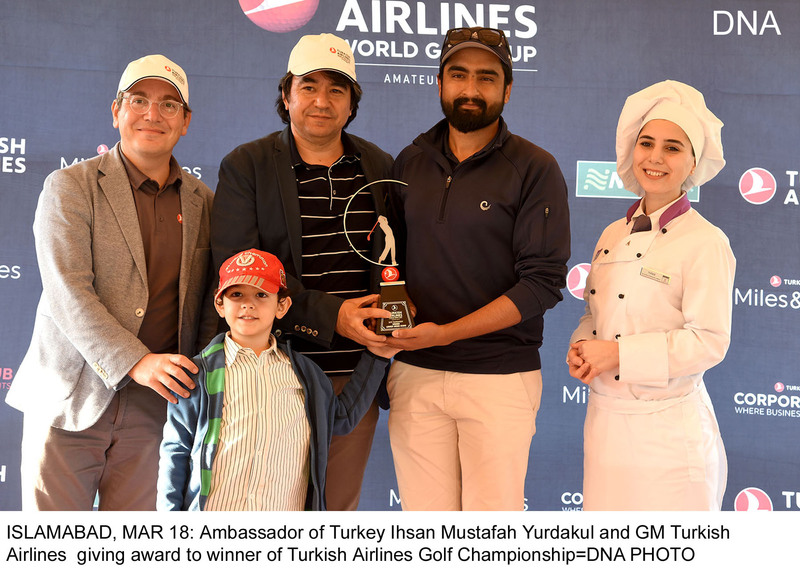 He expressed these views while speaking on the occasion of prize distribution ceremony of Turkish Airlines Golf Championship played at Naval Golf Course. 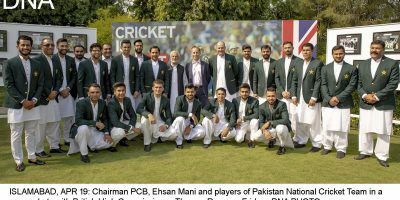 A large number of players including members of the diplomatic corps participated in the event. 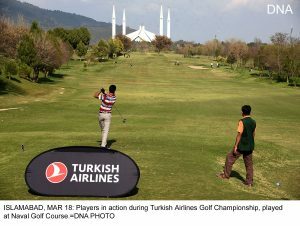 Turkish Airlines organizes Golf tournaments on regular basis. The Turkish ambassador further said he was happy to see a big interest of players in the game of golf hoping more players will be able to participate next year. He congratulated the Turkish Airlines General Manager ISMAIL SELIM ECIRLI and the staff for holding the event in a successful manner. 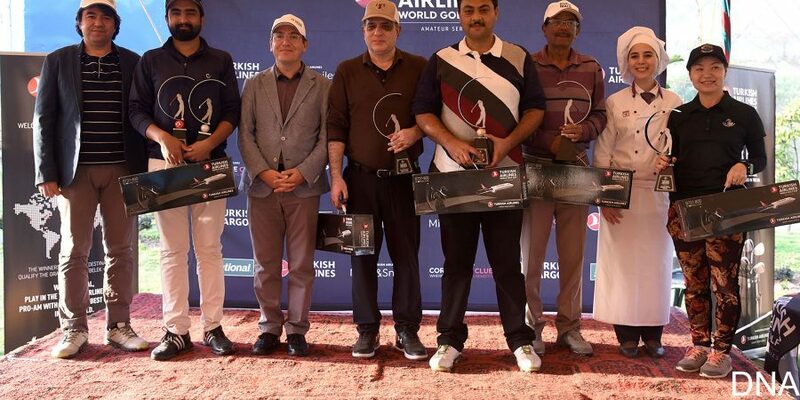 The General Manager Turkish Airlines in his brief remarks thanked the players for participating in the event and making it a complete success. 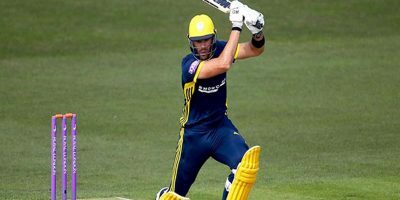 He assured that next year the airline would hold the event in a big way and invite more players to be part of the championship.